2014 is already proving to be a delectable year at Walt Disney World! 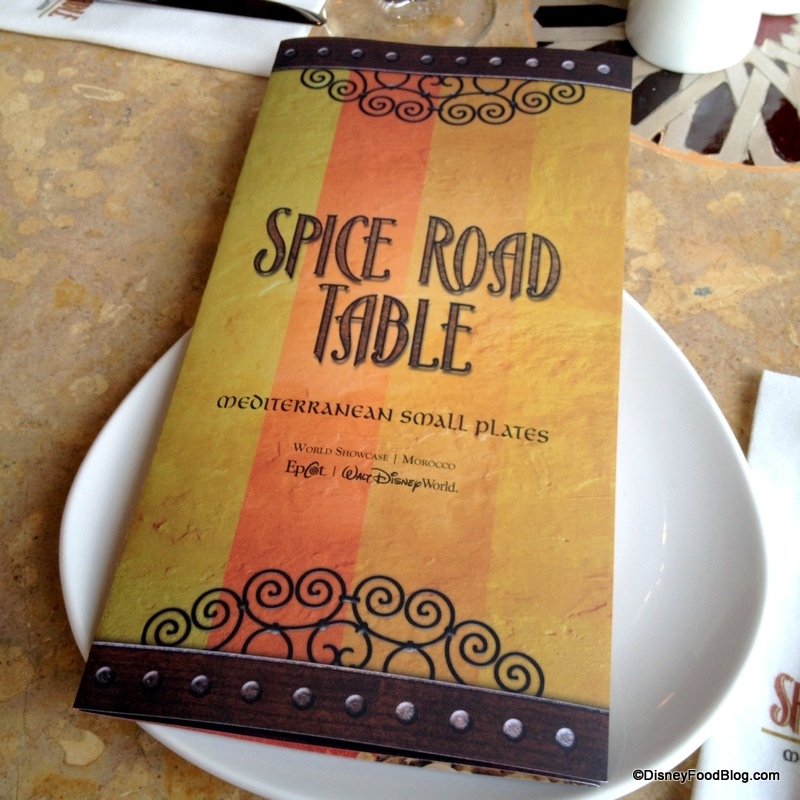 We’re SO excited to bring you a FULL review of Epcot’s NEW Spice Road Table tomorrow. Are you just as hyped as I am?! But for now, check out some of the fruity treats and drinks that we sampled! Renovated venues are also in the mix this Disney Food News week; of course, we headed to End Zone Food Court at All-Star Sports to sample the new burger bar. Yum! On our (and your!!) travels around Disney World, new eats have been spotted at some of our favorite locations — including Friar’s Nook and Pinocchio’s Village Haus. Join us by following the links below. We can’t wait to share all of the details with you!! Spice Road Table in Epcot’s Morocco opened yesterday. We stopped by on Friday for a first look and a review of some treats, including Chef-crafted Ice Cream! Stay tuned for our first in-depth look and review — headed your way tomorrow! With the re-opening of the End Zone Food Court at All-Star Sports Resort, we recently checked out the Create Your Own Burger Bar! Speaking of burgers, there’s a brand new Bacon Cheeseburger Mac ‘n Cheese entree at Friar’s Nook in the Magic Kingdom. It’s hearty and delicious! Thankfully our favorite Animal Kingdom hang-out — Dawa Bar — has been relocated (and not closed!) to a new location. Check it out! Pinocchio’s Village Haus in the Magic Kingdom has a new treat — Jiminy Cricket’s Slush. Of course, there’s more! Check out all the latest Disney Food News — even the stuff we don’t mention in posts on the blog! 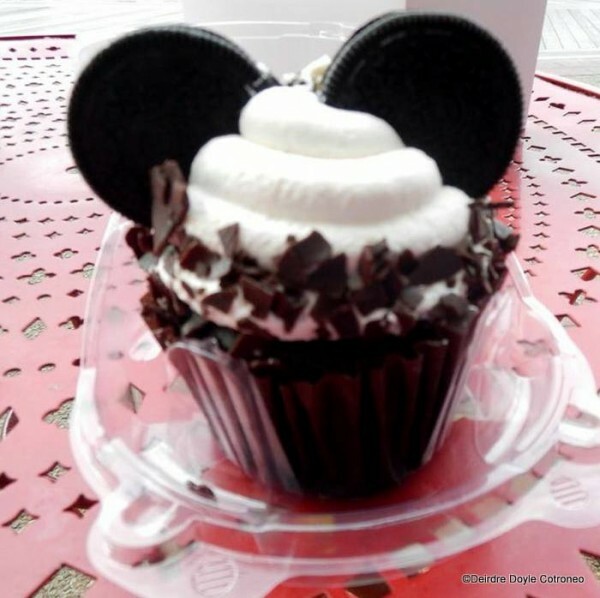 — on our Disney Food News Pin Board, including restaurant closures! Deirdre enjoyed an Oreo Bon Bon cupcake from the BoardWalk Bakery. We love when Facebook friends share their treats with us! 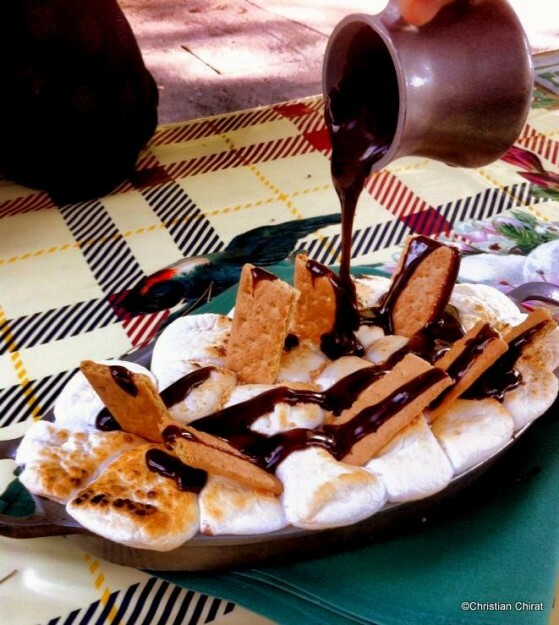 Thanks for the Disney food pics; keep em’ coming! 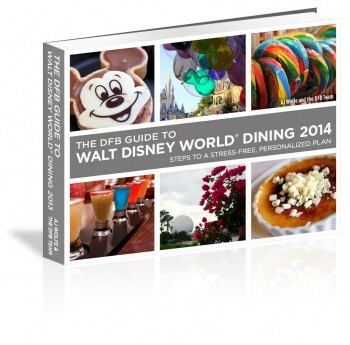 Pre-Order The DFB Guide to Walt Disney World Dining 2014 and get the 2013 Guide FREE! Headed to Disney World soon? 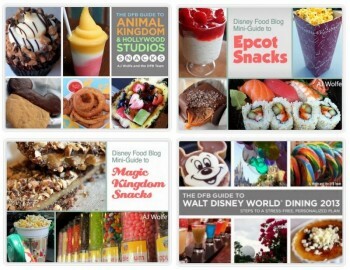 Pick up our 2014 DFB Guide to Walt Disney World Dining e-Book for $4 off using code DINE! With this pre-order, you’ll get the 2013 Guide instantly — for free! Food-themed scavenger hunts — one for each Disney World theme park! 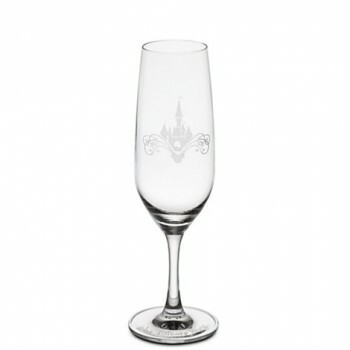 Cinderella Castle Glass Flute — Cheers! Mickey Fix toasted the New Year with a Cinderella Castle Glass Flute. Since I ate New Year’s Eve dinner at Cinderella’s Royal Table, I’ve gotta order these to commemorate the occasion, right?!! Yesterland reviews the history of the Paradise Pier Ice Cream Co. It started out as Catch a Flave. Eating (and Drinking) Around the World enjoys the tastes at the Brown Derby Lounge in Disney’s Hollywood Studios and Epcot’s Holidays Around the World. the Kitchen Magpie dines at Parrot Cay on the Disney Wonder. AllEars enjoys the Fork and Screen experience at the AMC Dine-In Theater at Downtown Disney Orlando. Dinner and a movie? Yes, please! 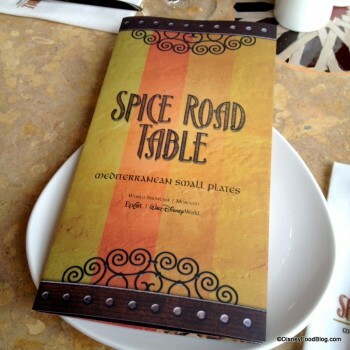 « Photos and Review Part 1: The NEW Spice Road Table in Walt Disney World’s Epcot!